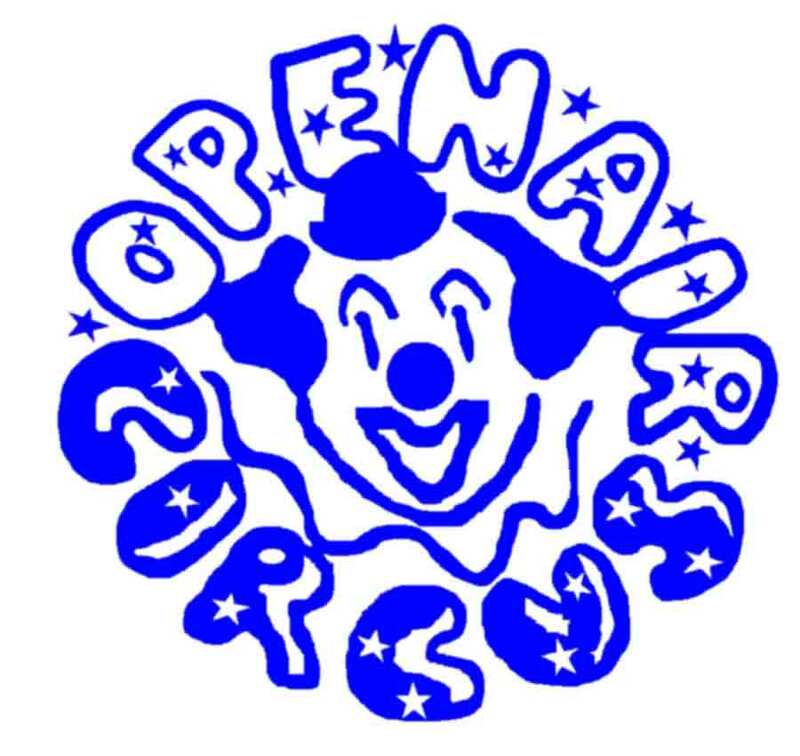 OPENAIR Circus is a non-profit community-based circus. Our primary program is our summer circus, where we offer classes and performances each summer. In addition, we offer workshops and a teen-leadership program, and performance opportunities to people of all ages. From the end of June through the end of July we teach circus and performing skills in a non-competitive atmosphere. Our classes are 1 hour long in the afternoon. A registration fee of $20/child or $30/family covers as many classes as the student is interested in. To see what our schedule typically looks like, here is last year's class schedule. 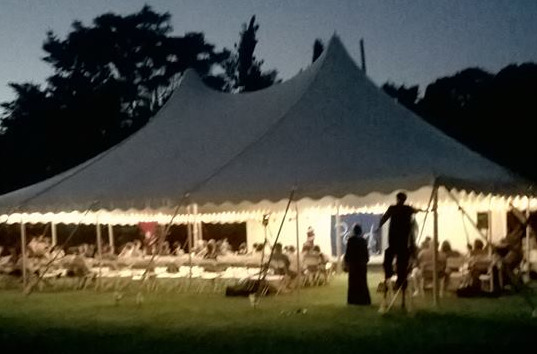 We then rehearse for a week, and put on four full circus performances under a big top, typically in Nunziato Field, in Union Square, Somerville, during the first weekend in August. Registration typically opens June 1st each summer. If you have any questions, please contact Peter Jehlen at peter_jehlen@openaircircus.org. We also hold workshops, mostly at festivals such as ArtBeat, Cambridge Carnival and various Somerstreets events. These workshops tend to involve our teaching stilting to participants for free in a 1-on-1 fashion. Each student gets several minutes of trying out stilting, with most adults and roughly half of children ending up being able to walk without assistance (though still being spotted) by the end of their turn. We also teach at parties and hold lessons for organizations. Click here for more details. To stay up on our performances, workshops, the summer session, and every other thing that's going on, please contact Peter Jehlen at peter_jehlen@openaircircus.org and tell us what you're interested in hearing about. Know the basics? Support us when you shop on Amazon.com by going to http://smile.amazon.com/ref=org_sls_rlp_sas_sml, 0.5% of eligible purchases will be donated to the OPENAIR Circus!